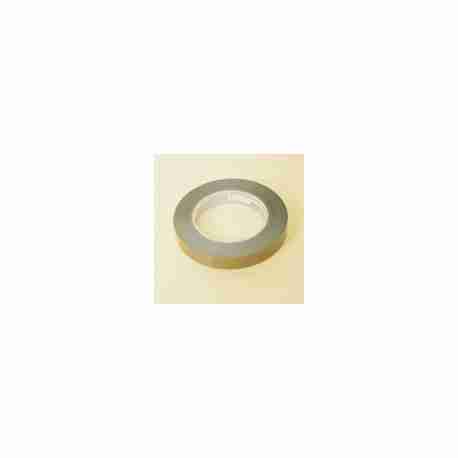 Teflon Tape Kit for I Bar Sealer. 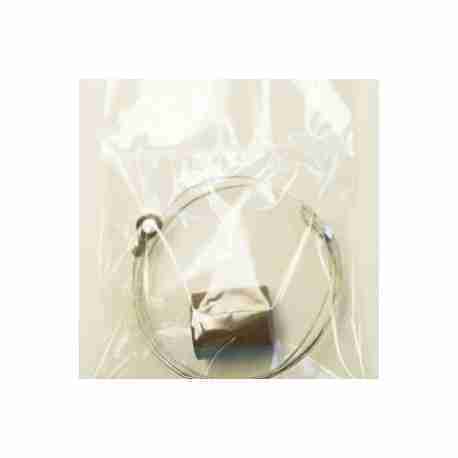 Teflon Tape & Wire Kit For I Bar Sealers. The kit includes one 3 Mil Tape for Upper Arm, one 6 MIL for Bottom Base, one Nichrome Cutting Wire. 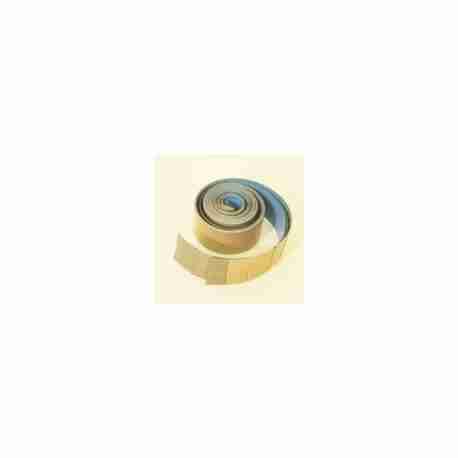 Teflon Tape Kit for I-Bar Sealers include, 5 3 MIL tapes for upper arm, 3 6 MIL tapes for bottom base. Hot Perforated Polyolefin shrink film is mainly used for packing vegetables, eggs, breads, and other food packaging, It accelerates the air exchange between packed food and outside air, which will promote food freshness.